Bethesda will release Skyrim again, this time loaded with a bunch of other things. 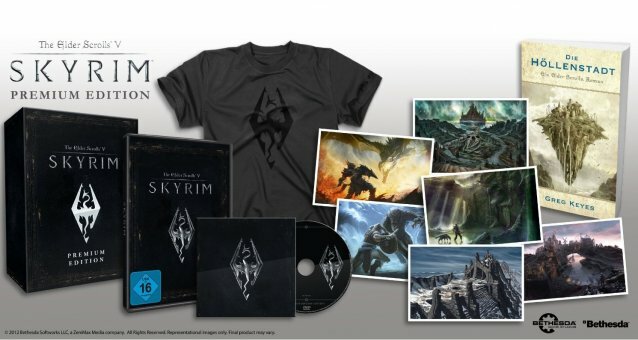 It’s called the Skyrim premium edition and it will be released on December 7 according to Amazon.de. 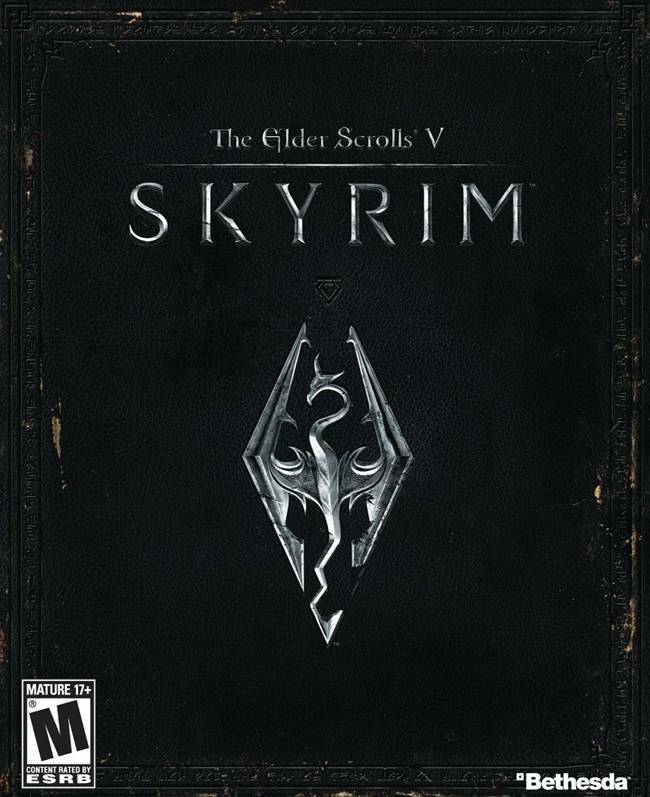 Skyrim was released in 2011 and was a critical and commercial success and it is suprising that Bethesda has not opted to release the GOTY edition this year. However, I think they will include all the DLCs and then release one, which is a fair move when you think about it. The Amazon source says that it will be released on that date in Germany, Austria and Switzerland. They didn’t mention any other regions, but I think it will be out in Europe as well, since releasing in a few territories doesn’t make any sense at all.